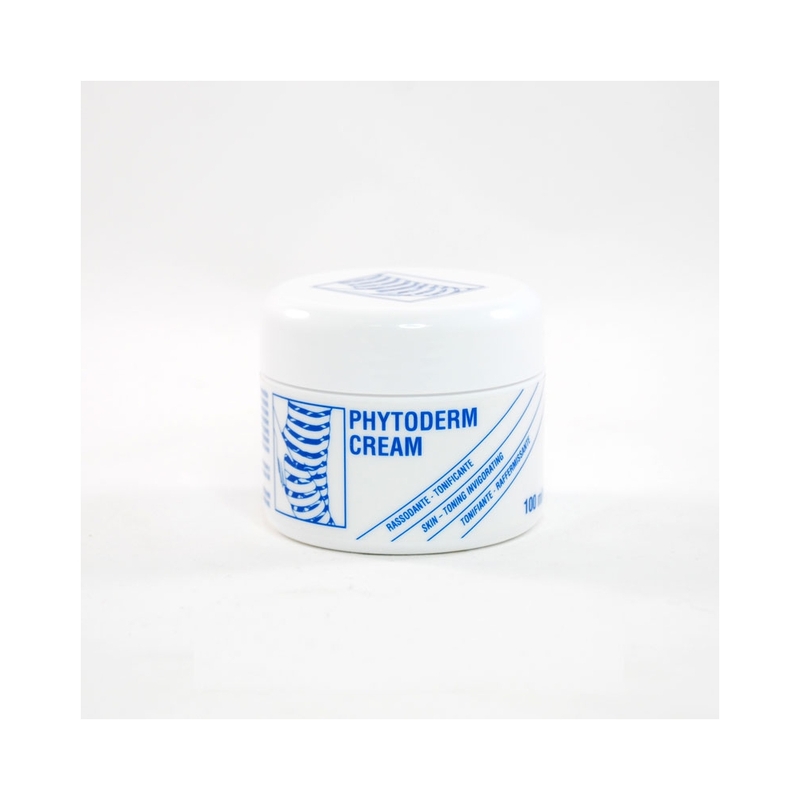 Phytoderm is a cosmetic product containing excellent vegetal oils and functional substances rich in amino acids for a revitalizing action, marine collagen to increase skin's turgidity and ginseng's extracts with strengthening properties. It helps to maintain tissues elasticity and has a strong stimulating and invigorating action. 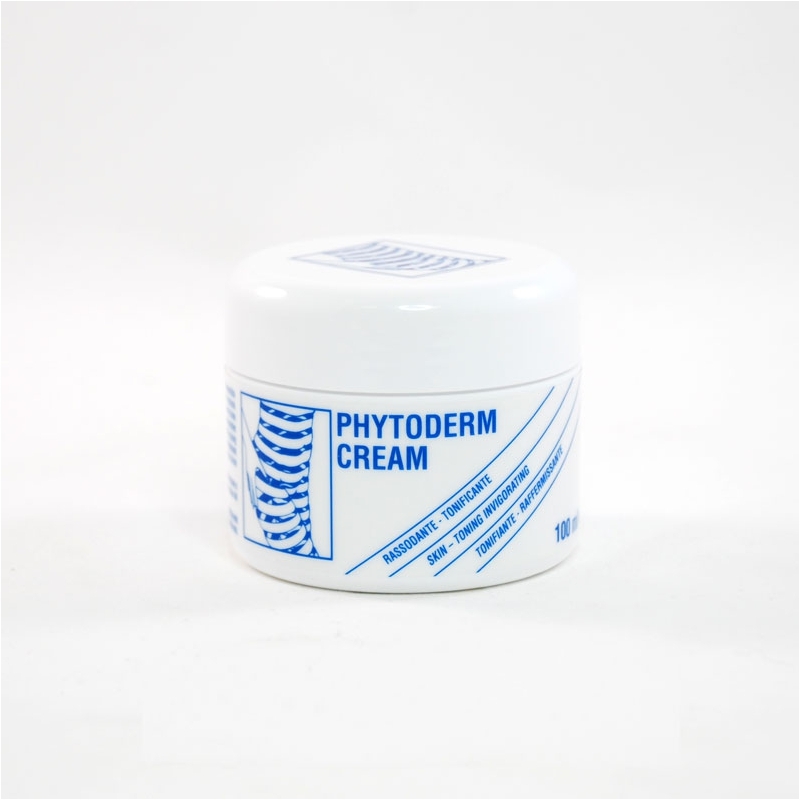 Particularly suitable for the prevention and treatment of cutaneous relaxation of face. Use: apply on perfectly clean face and neck and massage until absorbed.